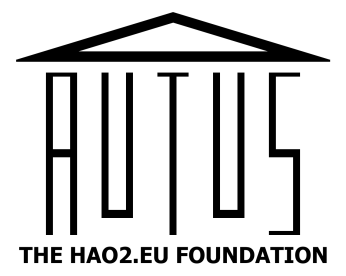 Would you like to make a donation to Autus? If you are a UK taxpayer, your donation will be eligible for Gift Aid. Gift Aid is a government scheme that allows charities to claim an extra 25p on every £1.00 they receive. A donation made with Gift Aid will allow us to claim an extra 25p for every £1.00 you contribute! All you need to do is click the Donate link below, and provide your address on the following Paypal page. If your donation will not be eligible for Gift Aid, or you do not wish to provide your postal address to allow us to claim Gift Aid, then please use this Donate link to be taken to a Paypal page that will not require your address. Any contribution is appreciated, no matter the size!